You may not have noticed but your hands and feet are crying out for a drink. 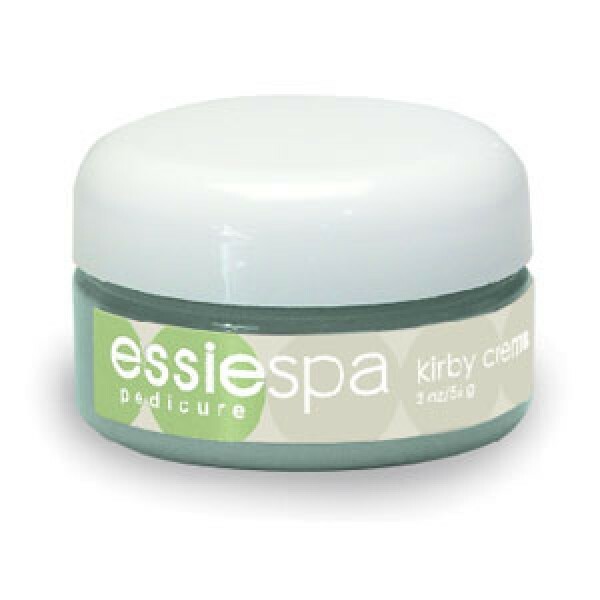 Serious dehydration needs serious moisture so you need Essie Spa Kirby Crème to step up to the challenge. Going beyond simply moisturising, this therapeutic cream will deeply penetrate your skin and tackle dryness whilst protecting against future moisture loss. Yummy cucumber extract and restorative avocado oil will help address the drought, leaving hands and feet feeling velvety smooth and temptingly touchable. Daily usage will quench your thirst but for a serious hydration hit, apply generously and cover in plastic film and heated towels for an intensive moisture surge.